Carrier oils are fatty oils and can be referred to as vegetable oils, fixed oils, or base oils. Most of us use carrier oils daily in our skin care products. They provide properties such as being emollient or soothing to the skin. We also use them to dilute or carry essential oils. Each carrier oil offers different properties and the choice of carrier oil can depend on the therapeutic benefit you are looking for. V-6 Vegetable Oil Complex is comprised of a nourishing, vegetable oil that is colorless and odorless. It is used to create custom massage oils or to dilute essential oils for sensitive skin. V-6 has a long shelf life, does not clog pores, and will not stain clothes. However, you may use any carrier oil that best suites your skin-care needs. How do you buy carrier oils? 1. Cold-pressed. Make sure the oils you are buying are cold-pressed and not heated. 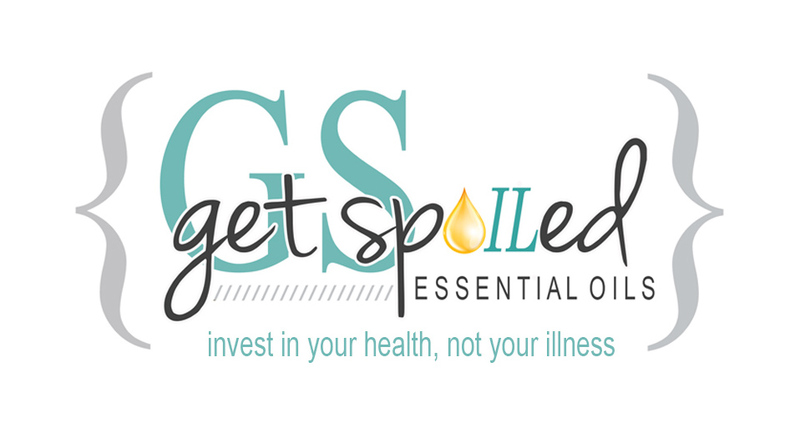 Oils that have been heated lose their therapeutic benefit. 2. Eating and skin care. Make sure the label also says that it is for eating and skin care. 3. Mineral oil. Mineral oil is NOT a natural product and should not be used with essential oils. It may even prevent the essential oils from being absorbed into the skin.hey were extracted. We use carrier oils mainly in skin care products. They provide properties such as being emollient or soothing to the skin. We also use them to dilute or carry essential oils. Each carrier oil offers different properties and the choice of carrier oil can depend on the therapeutic benefit you are looking for.